While the cost to hire a designer is the lowest expense of a given project, creating a landscape design can prevent a lot of headaches during the installation phase. A design helps focus ideas and understand the details involved in the job that lay ahead. 47% of Americans wish they could hire a Landscape Professional to help them. 84% of Americans think it is important to have a well maintained yard. 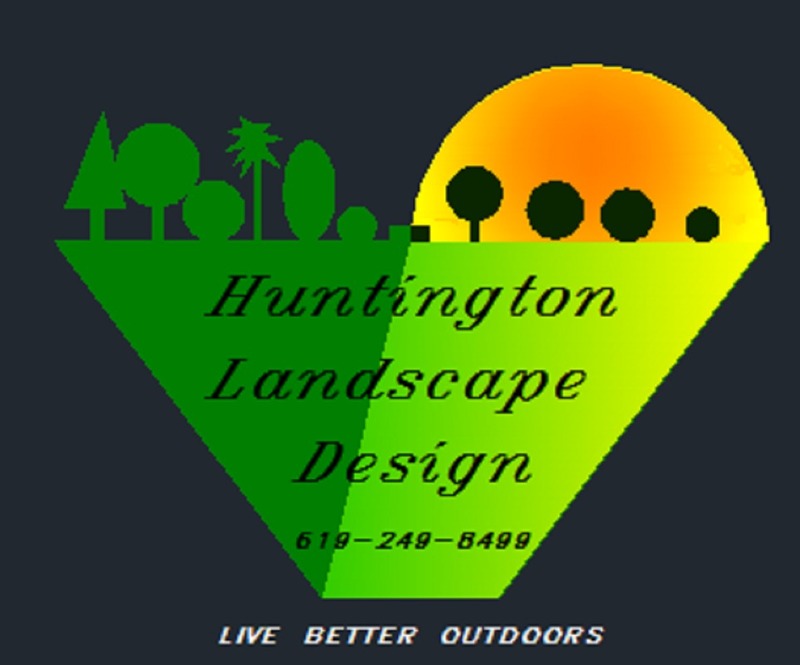 Landscape Designs include more than just plants – popular items in today's landscape designs include water features, outdoor kitchens, outdoor living spaces and outdoor lighting. According to the National Gardening Association, homeowners spent $29.1 billion on lawns and gardens in 2012, of which $10.4 billion was spent on landscaping. In Southern California lawn irrigation and maintenance can exceed $4,500 annually. Having a plan can also help significantly when trying to determine the estimated cost of a project. When a design is drawn to scale it is fairly simple to take measurements and counts of materials needed. Additionally, many costly contingencies can be avoided. Having a well thought-out design will make the installation phase a lot easier to navigate through with a lot fewer mistakes being made. The result will be a beautiful landscape with a sense of harmony.